What do a magnificent Spathiphyllum, a wonderful hortensia and a colourful begonia have in common? 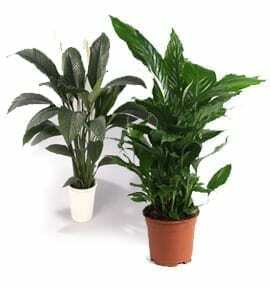 Answer: both are available from Bestplant. They are grown in Poeldijk in the Westland area. At Bestplant they are nurtured for many months before being distributed throughout Europe; indeed worldwide. They enhance the range and selection of large retail chains, garden centres, retailers and DIY stores. From these familiar outlets, our fresh and robust plants reach their new owners who will enjoy the pleasure of owning a Bestplant plant for many years to come. Read more about Bestplant, our twenty years in the business, our wealth of experience, our selection and range and about the care these plants require.